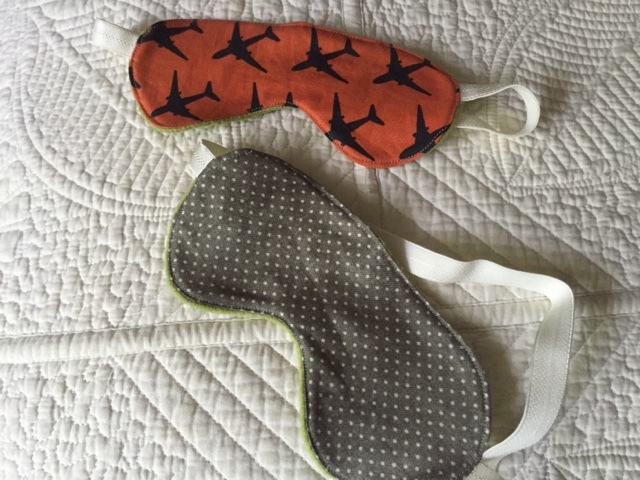 I have decided to put this blog on hiatus for the time being. It holds 8 years of not only my life but that of my family as well. Time constraints and a lack of desire to share our personal story in a world that has become full of everyone's personal stories have led to this decision. Hiatus seems the best way to let this stand as a testament to the past and also leave it open if I choose to share more some day. 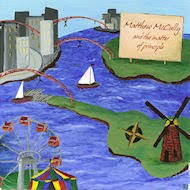 I will continue to blog on my website: www.jenniejohnston.com regarding my art and life as they entwine in that regard. I thank all who have read over the years and still click through now and then. I am mostly on Instagram now where you can find me as jmj1177. And my Etsy shop has my artwork for sale: Jennie Johnston Art. 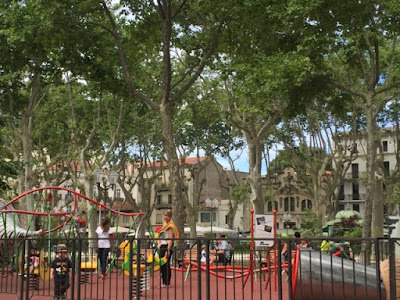 During the weekdays in southern France we stayed in our chosen towns and explored. Each weekend brought the opportunity to explore a little further afield. Our first free weekend day we spent the morning in Aigues-Mortes. 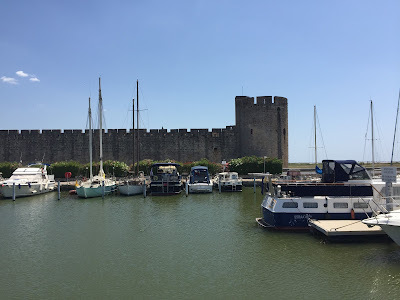 A three hour boat tour leaving from Aigues-Mortes, a riverside walled city, took us around the Camargue. The Camargue is a series of salt water marshland canals that house a variety of wildlife, farms and connect to fishing villages. The tour stops at a bull farm where you learn about the bull racing sport that is popular in the area. The bulls are not harmed but have some ribbons attached to their backs that young men race around and try to pull off while avoiding the bull's significant horns. There are weekday tours that allow you to see the wild horses of the area being moved about by ranchers, but you can see herds of them during the weekend tours from afar. There are many birds unique to this area, and some more known ones like herons and pink flamingos. The flamingos get their colour from eating shrimp from the pink water. Sea salt is also harvested here. The piles are turned over periodically and left to dry in the sun before being packaged and sold. Inside the walled city it is very tourist focused with lots of little shops and restaurants. After the very hot boat tour (a mechanical issue out of our control made our tour last 30 minutes longer than usual) we sat down for lunch at a family owned and operated restaurant which was right off the main square of the village. If I would have been in different company (ie: not with three guys who detest shopping) I would have browsed the shops a bit more. 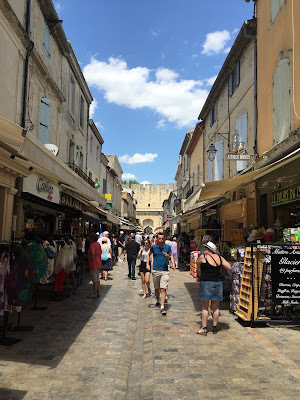 We were also keen to get to Arles in the afternoon, and it was very hot so we didn't explore the village. But this area is quaint and could easily take a day to explore along with the boat tour. More to come about the other towns we visited soon. Today is our last day in the capital city of the Herault department in the Languedoc-Roussillon-Midi-Pyrenees region of southern France. After one jet-lagged night in Paris we took a train south and worked out the next few days of kinks here in an apartment we found on VRBO. I chose this city after lots of research into the region, looking for a place where Dave could work weekdays and the boys and I would have plenty to do to keep busy. We visited three other city/towns on the weekend in the region and nearby and both Dave and I are happy that Montpellier was our choice for a home base. We stayed in the city proper which meant we walked everywhere. 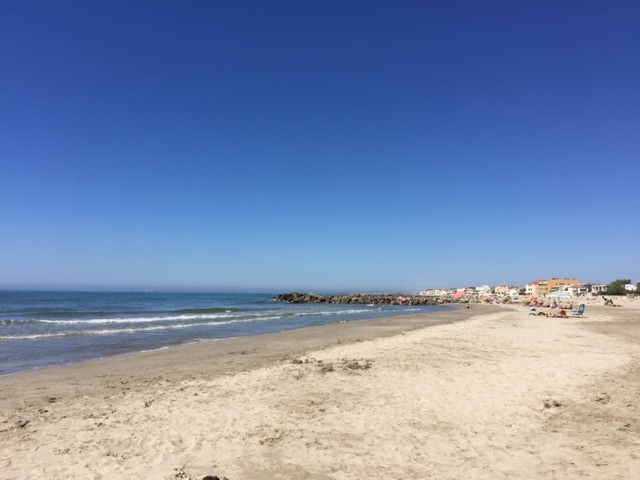 There is an extensive transit system here and we used it to visit the beach at Palavas-les-Flots twice. 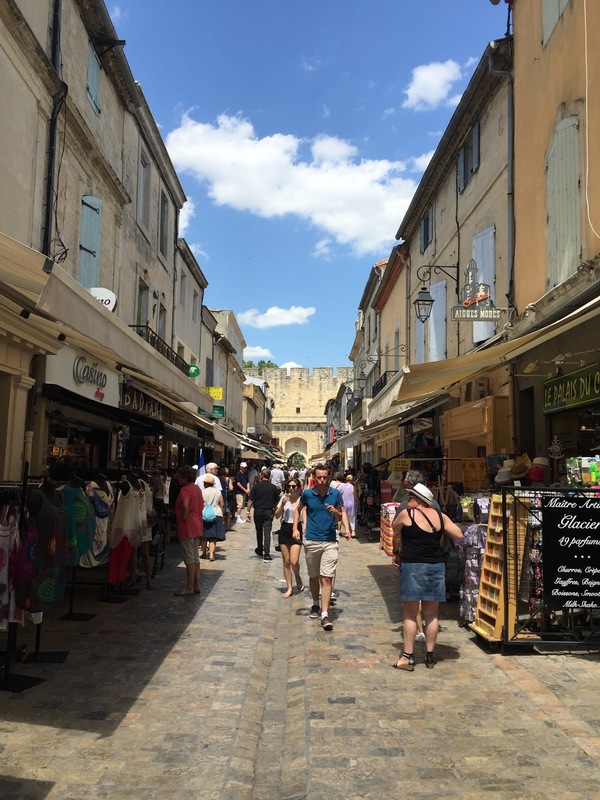 On the weekend we rented a car and visited Arles, Nimes and Aigues-Mortes (the Camargue). I plan to document the side trips in a separate post at a later date. It is probably a cliche that all North Americans wax poetic when traveling in Europe about how old everything is here. Montpellier is a University town where Nostradamus studied and certainly has a fascinating history. But it is also a very modern feeling city. Street art, outdoor festivals, organic food stores, microbreweries, diversity, it is all here. My only draw back about the city is that there is very little green space. As a spoiled Vancouverite that is a hard pill for me in terms of thinking of living somewhere. But the colours here: bright blue sky, pale stones and washed out greens were a lovely change of palate for an extended visit. 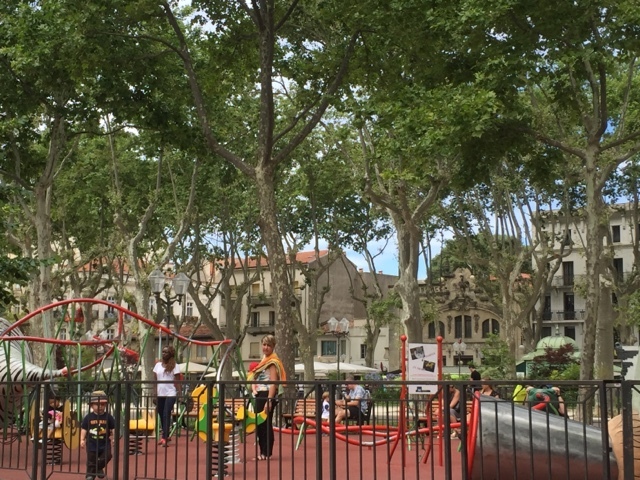 As for bringing kids here I think it's a family friendly city. There were several "kid" attractions we did not get to or chose not to see since we are on a long trip and need to conserve our budget. This town is not just for the young adult crowd, although I'm sure that when school is in session full time the night life may be livelier than it has been these last two weeks. 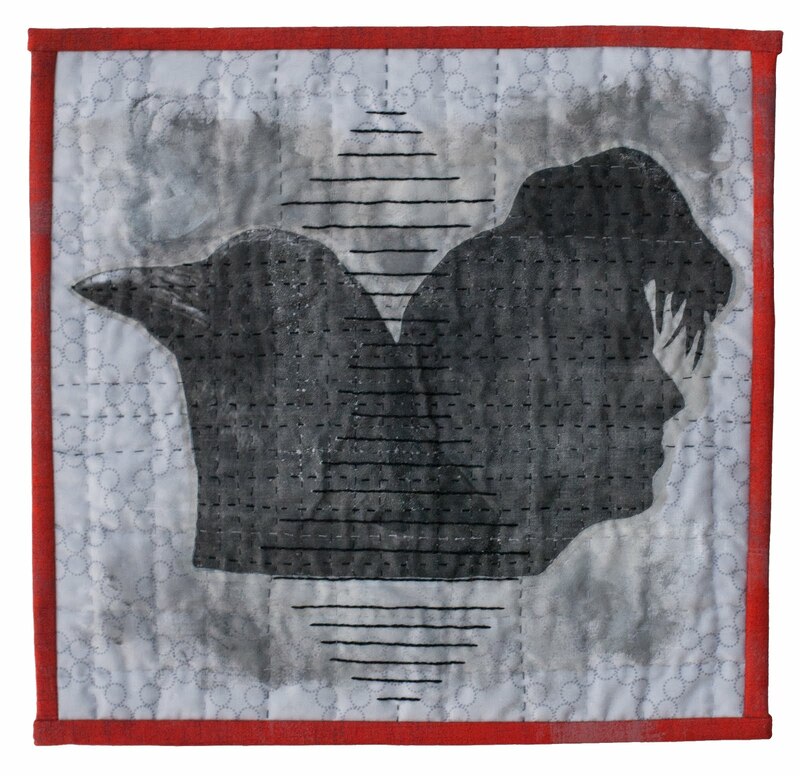 I will be posting some specific art related thoughts about the city at www.jenniejohnston.com in a few days, so please check that out if you are interested in the art scene here. Tomorrow we head to Bandol by train for a more small town experience. And this passport holder was a hack of this pattern. 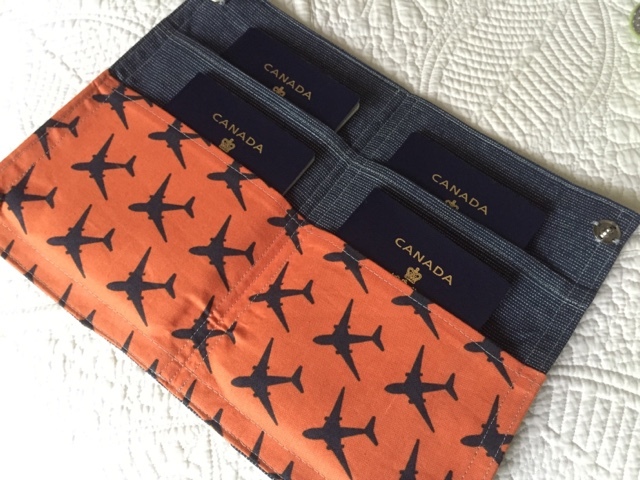 The outside (pictured below) has a pocket for your boarding passes so all can be kept together. I think following an actual pattern would have made the overall structure slightly more refined but I'm happy with the end result and I'm sure it will be an improvement over my rubber band method from last year. Next time I'm in this space I'll be writing from France. Au revoir! We are a week out from leaving for France. My furious reading schedule is still in full swing with two books waiting for me at the library. I'm not sure if I'll get them thoroughly read, I may have to skim them but here is what I've read and what I'm taking with me to read in France. I read two non-fiction books that were my favourites so far. 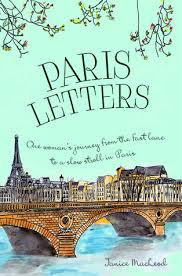 Paris Letters by Janice MacLeod is a modern day story of a woman dissatisfied with her corporate L.A life who makes a plan and heads to Paris. And what happens to her there? Well she finds the love of her life of course. It is a light read, not too heady and I would recommend it as a fun summer story. Perfect for the beach or a Paris street side cafe. 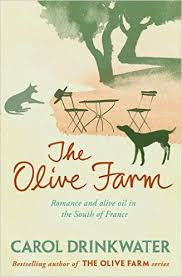 The Olive Farm by Carol Drinkwater was captivating. Along the lines of A Year in Provence but written from the perspective of a woman and with way more ups and downs, this is a story of a couple buying a farm near Cannes in the south of France and all the trials and tribulations it holds. Something about Drinkwater's perspective was addictive to me and she has written 3 or 4 follow-ups which I am excited to read. My library has all of them so I may wait and read them when we return but if I can't wait I will buy a Kindle copy of the second book while in France. 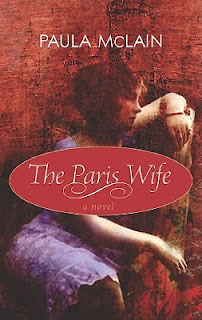 The Paris Wife by Paula McLain was the novel that I have enjoyed the most so far. I love historical fiction and McLain made Ernest Hemmingway's first wife Hadley a sympathetic and well rounded character. The only downside to reading it was that I have avoided other stories from the same period. And I hesitate to read A Moveable Feast Ernest Hemmingway's memoir from his time in Paris because I didn't want to get stuck in one era's perspective of the city. There is an extensive list here of titles I have read and the 50 plus books I have complied. So far I am bringing Paris, France by Gertrude Stein, All the Light We Cannot See by Anthony Doer and Camille Claudel: A Life by Odile Ayral-Clause. Two of these I will read on my iPad, the Stein book is very slim so it will travel well. Luckily I can access my library remotely and so can download ebooks in France if I need more material. 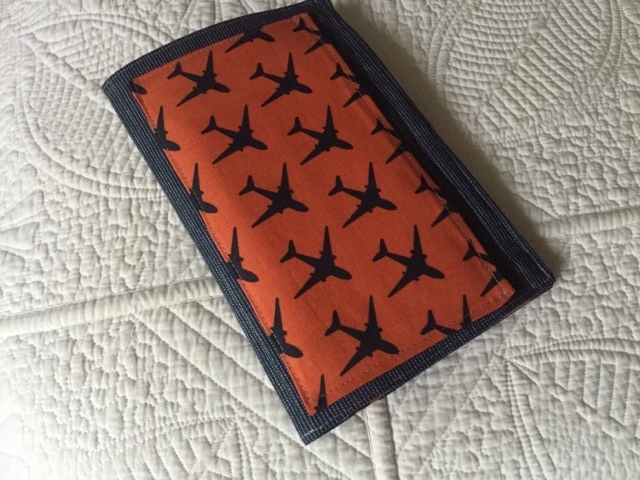 I usually prefer hard copies but for larger books or travelling ebooks are so convenient. The lovely thing about travelling to France is that book lovers can find almost any type of book to enhance their experience before going there or while travelling there. What an inspiring country! 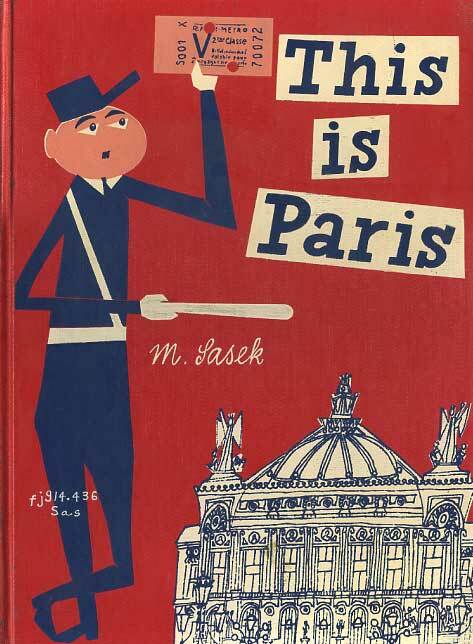 Finding great books to read the boys in preparation for our trip to France this summer has been more challenging than it was to find books about London England last year. Perhaps literature is lost in translation here but we have had some hits and misses. Picture books have been more of a hit than the literature we have tried. 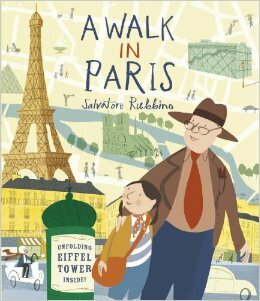 Our favourite so far has been: A Walk in Paris by Salvatore Rubbino. It was current and the illustrations are detailed. There is a great sense of the city conveyed in terms of culture and scale. 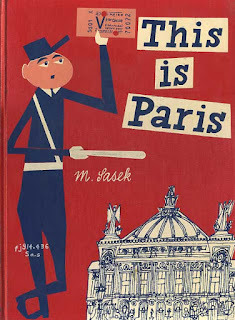 This is Paris by Miroslav Sasek was published in 1959 and the book has a quaint and retro vibe. It presents the city as it was in the 50's (with a few asterisks with updates at the back in the new version) so it may mislead kids slightly but that can help them to understand the effects of time on a place. We read this adaptation of the Humpback of Notre Dame which was not great. I have not read Victor Hugo's full version but I can't say that I am interested in reading it after the adaptation. My 8 year old found the story boring and it was way over my 5 year old's head. I found little to grasp on to myself as the story is too brutal and fatalistic by far. And we are a few chapters into and adaptation of The Three Musketeers by Alexandre Dumas. I'm enjoying this one more but the language is lofty for the younger set. I think it may be more suitable for pre-teens and teens. We are travelling to Normandy and visiting the Canadian D-Day beach during our northern leg of the trip. 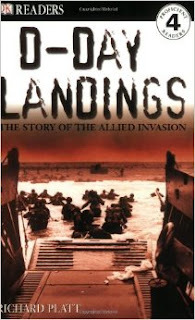 D-Day Landings: The Story of the Allied Invasion by Richard Platt is an introduction for the boys, helping them to understand the role of the soldiers and the planners of the allied invasion. I hesitate to talk about war to them, but history has many sides. One of their great grandfathers landed on Juno beach so it is part of our familial history as well. We read The Magical Garden of Claude Monet by Laurence Anholt in the past and will be visiting Giverny and I recommend it for anyone wanting to impart the magic of his garden. 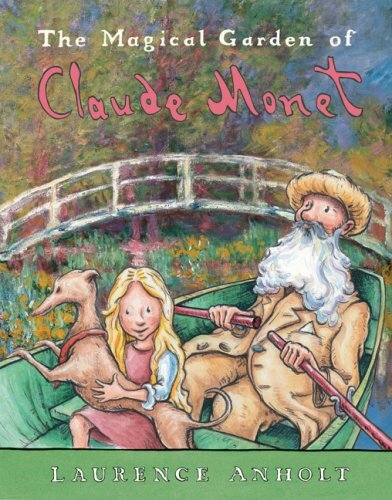 The story sets up a wonderful contrast between metropolitan Paris and Monet's rural oasis. I will share another post with some adult book recommendations before we leave. I am currently reading at a break neck pace with no end in sight. As novels and non-fiction about France and Paris are abundant. My Goodreads list only scratches the surface of what is available. I have a rather unusual confession today, the garden is not calling this spring. 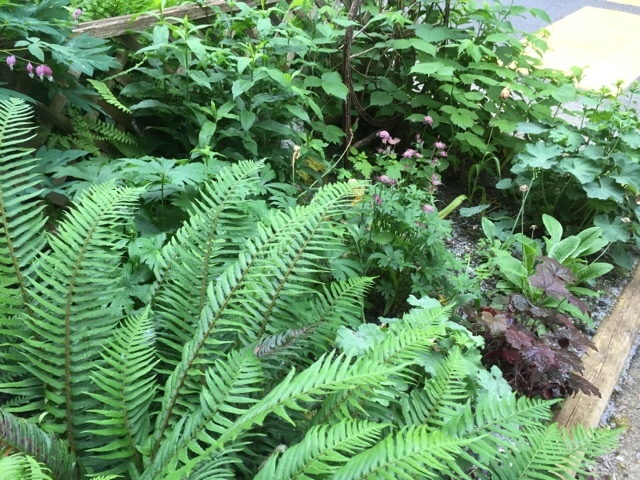 For the first time since I've had a home to call my own my garden is not the place I want to create in. 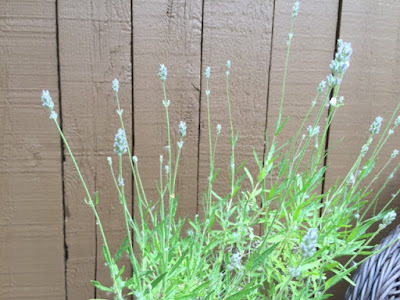 Usually the urge to plant, weed and grow overwhelms me at this time of year. 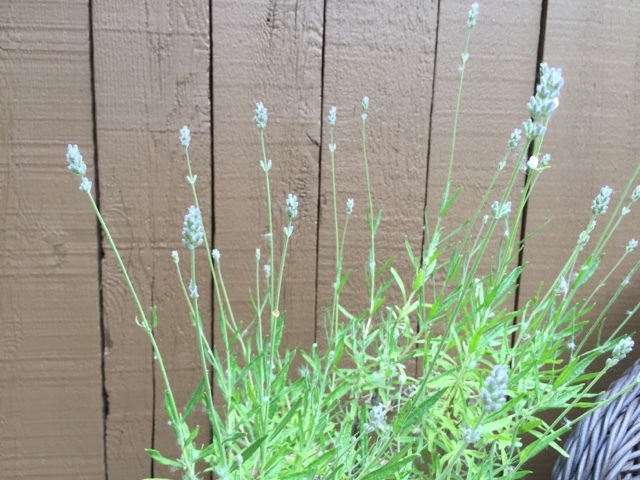 Our weather is unseasonably dry and warm, perfect time to get out and plant, even if it means being more vigilant with watering than is usual in May. I have noticed the desire to dig in the dirt lessening in the last few years but I'm a bit shocked to feel it dwindle down so much this year. 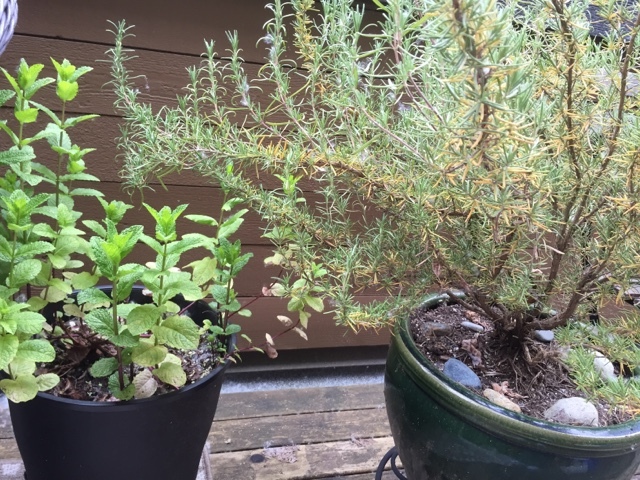 My herb pots and my tiny front plot care for themselves and I think I will head out and get some colourful annuals very soon. 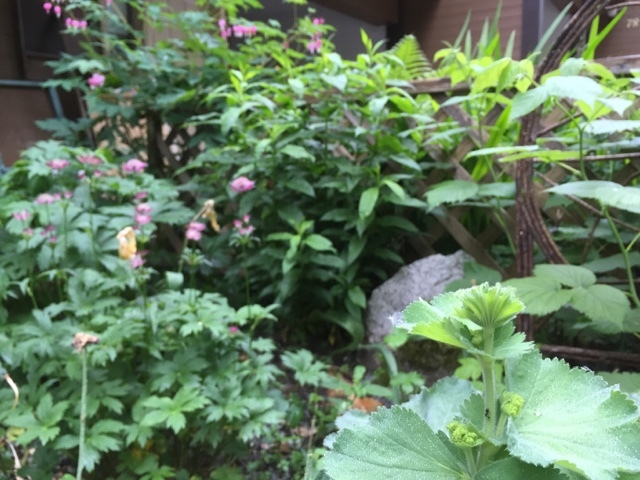 I have smelled lilacs and the new pink roses blooming nearby with pleasure. Not surprisingly I feel called to plant pots of bright red geraniums....like some I'll certainly see adorning window boxes on our trip to France. Though I love to work in the soil and grow things that desire is lacking this year, I have faith it will return someday. April used to be the month where my hands started to twitch to hold plants, and I'd take out my gardening journal and check my notes, but these things can not be forced. So the siren song of playing with nature is not where my hands are called to be this spring. But here is to the rest of you and your glorious gardening time.